Sunny and quiet place, near the Centre and shops. 'Les Sureaux' welcome you in a cosy accommodation. South exposition, views over the village and the mountain. - Day-bed (2 persons), coffee table and fireplace. - Colour television, phone (just local call). - Picture window given access to the balcony. Full equiped with a fridge, freezer, dish washer, oven, micro-wave oven, glass ceramic hotplates, cupboards with cooking accommodation. More...: electric coffe pot, electric whisk, toaster, 'fondue' set service. - Bedroom 1: double bed, bedsides, cupboard, wardrobe and cot. On arrival a bottle of wine awaited us along with a friendly welcome. The apartment was clean and beautiful. It has a wonderful balcony with stunning views. excellent apartment. The owner had thoughtfully provided a Christmas tree and small gifts making us very welcome. The apartment was spotless and well positioned in the town. Easy access to the telecabine and shops. One of the best places we have stayed in over a 10 year period of skiing at Christmas which we would definitely recommend to others. Not far away from ski lift. It has everything you need. Even garage for your car. Very friendl staff/ owners. village très agréable, appartement super agréable .propriétaire très sympathique. a recommander . We really enjoyed staying here. The hosts were friendly and helpful and the apartment was simply but well equipped. There is covered parking for a small car (ours was too big) and the ski lift is not far to walk. If we had a suggestion, it would be to provide some fire wood as it proved impossible to source in Chamagny. 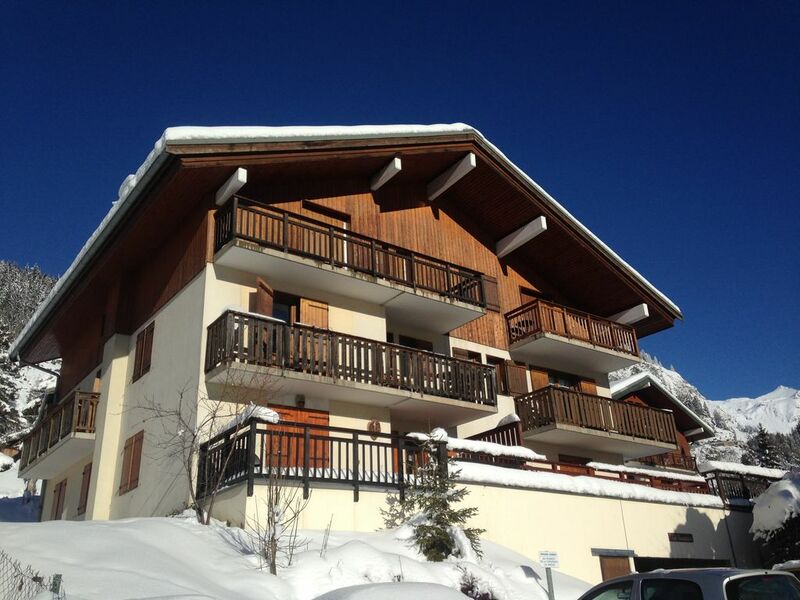 Apartment on hire in the Alps, at Champagny en Vanoise (Tarentaise, Savoy) for 4 or 6 persons. In winter: Discovery the international ski area with la Plagne - Paradiski. Champagny offers you the charm of an authentic mountain village. - Le prix est charge comprise (hormis la taxe de séjour : 1,65€/pers/jour -18 ans : gratuit) - Hormis les courts séjours, la location se fait du samedi à partir de 14h au samedi jusque 10h. - La caution de 200€ est payable à votre arrivée. Elle vous sera restituée le jour de votre départ, déductions faite des éventuelles détériorations ou du coût de remise en état des lieux.